Found in the middle of leafy Kensington Gardens and Hyde Park, there are two galleries that go by the name of The Serpentine, the original Serpentine Gallery, established in 1970, and the Serpentine Sackler Gallery, designed by Zaha Hadid Architects, a 5 minute walk away across The Serpentine Bridge, was added in 2013. Both provide a platform for contemporary artists, both British and international, with frequent changing exhibitions. At the Serpentine Gallery in summer, the annual Serpentine Gallery Pavilion is a highlight of the arts calendar; each year a distinguished architect is invited to build a temporary structure which sits alongside the gallery for the summer months. Often controversial and always a talking point, the Summer Pavilion is arguably one of the most interesting exhibitions the Serpentine presents. What are the best dining options near Serpentine Gallery London? 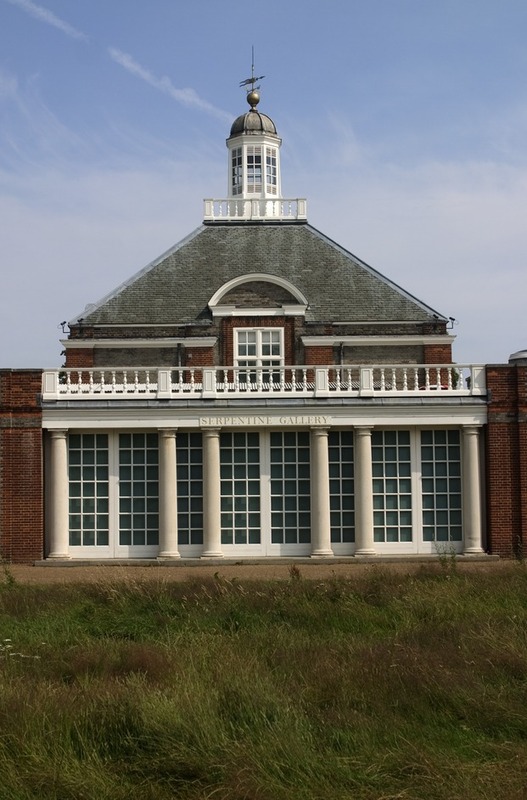 Serpentine Gallery gyms, sporting activities, health & beauty and fitness. The best pubs near London Serpentine Gallery. Serpentine Gallery clubs, bars, cabaret nights, casinos and interesting nightlife. Where to have your meeting, conference, exhibition, private dining or training course near Serpentine Gallery. From cheap budget accommodation to luxury 5 star suites see our special offers for Serpentine Gallery hotels, including Cheval Thorney Court Apartments from 56% off.